A mid FDA scrutiny and the rising youth use of ENDS, retailers need to boost their efforts to prevent underage purchases. Citing a “dramatic increase” in ENDS use among youth over the previous year, a Nov. 15, 2018, statement from FDA Commissioner Scott Gottlieb proposed “new steps to protect youth by preventing youth access to flavored tobacco products and banning menthol in cigarettes.” Commissioner Gottlieb’s statement emphasized a concern for the locations in which these products are sold. In his perspective, age verification was especially in need of heightened processes in locations that are not age-restricted locations as well as online retailers. Commissioner Gottlieb has also reportedly stated that he believes vape shops “do a better job of checking IDs” and signaled that he may consider restricting e-cigarette sales to “adult vaping shops” and removing them from convenience stores. Heightened scrutiny of age verification is underway, which means retailers need to have formal store policies on federal, state, local, and store-specific age and ID verification requirements. In addition, they must ensure that these policies are reviewed and understood by all employees. The FDA may also pursue a “no tobacco sale order” (NTSO) against retailers with five or more repeated violations of certain restrictions within 36 months. 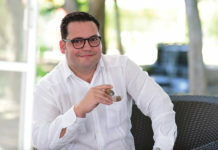 Retailers under an NTSO are prohibited from selling regulated tobacco products at the specified location during the period for which the NTSO is in effect. At press time, it was announced that the FDA had filed complaints seeking NTSOs seeking to bar two specific retail locations from selling tobacco products for 30 days. The two retail outlets that are the subject of these NTSO actions are a Walgreens store in Miami, Florida, and a Circle K store in Charleston, South Carolina. Check the photo ID of everyone under the age of 27 who attempts to purchase these products. Restrict the sale of these products to customers age 18 or older (Note: Multiple localities and six states—California, Hawaii, Maine, Massachusetts, New Jersey and Oregon—prohibit the sale of tobacco products to anyone under the age of 21. Alabama, Alaska and Utah have a minimum purchase age of 19. Must not sell these products in a vending machine or self-service dis-play unless the display is located in an adult-only facility. Must not give away free samples, although the FDA does allow pro-motions such as buy one, get one free and membership rewards with purchase. Any “free” tobacco product must be provided at the time of purchase of another tobacco product, and the age and ID of the purchaser must be verified. Make certain point of sale technology is available to assist in the age verification process. 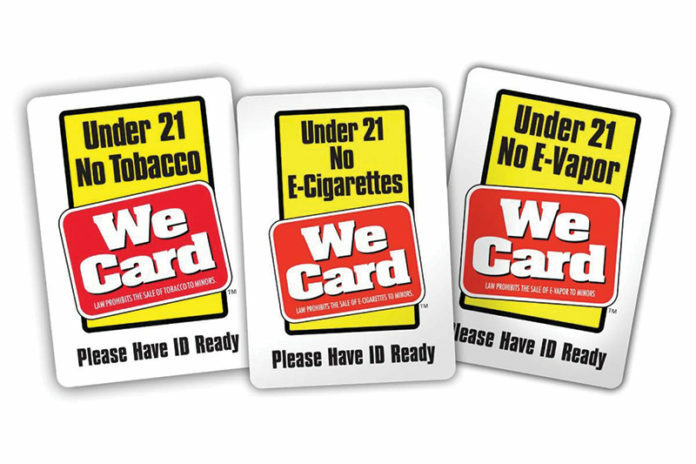 Prohibiting the brick-and-mortar retail sale of flavored vapor products in any stores that are not age-restricted (i.e., 18 and older) to enter or requiring that those products be made available only in an age-restricted section of the store that minors are prohibited from entering and where restricted products will not be visible to minors. An exception permitting the continued brick-and-mortar sale of mint-, menthol- and tobacco-flavored vapor products in locations that are not age-restricted. Requiring unspecified “heightened” age verification measures and other restrictions for online sales of flavored vapor products (with the exception of mint-, menthol- and tobacco-flavored vapor products). 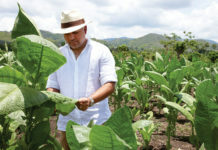 Although the FDA maintains a website intended to present its regulatory requirements for tobacco, it is hoped that collaboration by the FDA with an industry trade organization, the National Association of Tobacco Outlets (NATO), will result in a simpler and easier to understand presentation of FDA requirements. 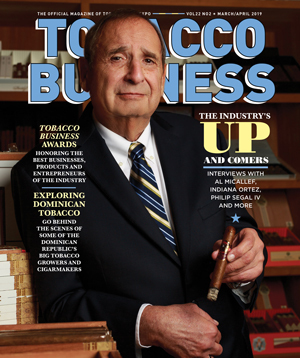 Another source for information on this topic can be found on the “FDA Toolbox” section of the International Premium Cigar & Pipe Retailers Association website (IPCPRLegislative.org). The above is only an overview of the FDA’s age verification issues. Retailers also need to be familiar with their state and local requirements. It is important to keep in mind that these requirements do not reflect municipal or state age and ID verification requirements. This article does not attempt to address warning statement or advertising requirements and other regulatory requirements (federal, state and local) that apply to retailers as well.For additional guidance, please confer with your legal adviser to get a complete update on this subject as it applies to your situation.